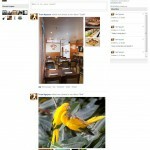 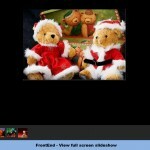 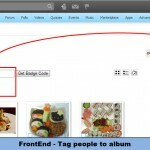 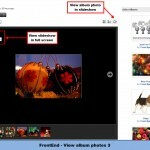 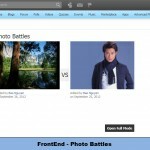 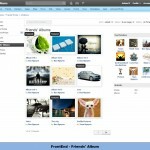 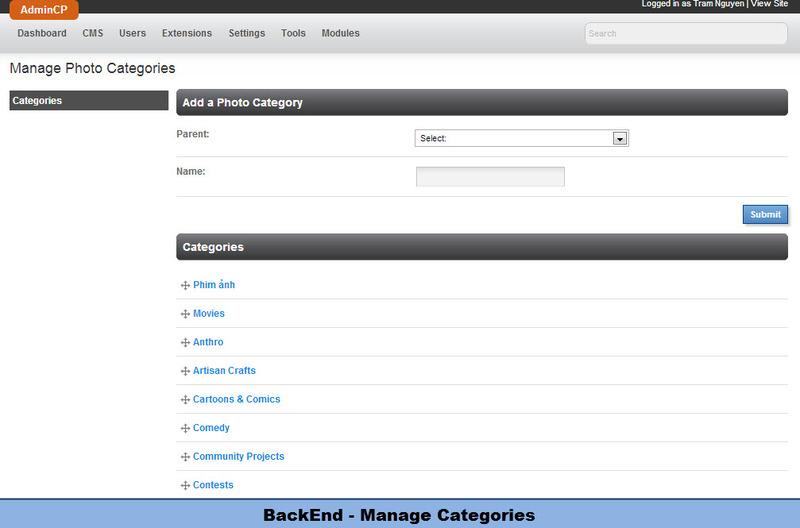 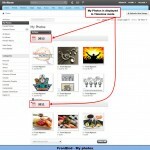 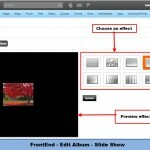 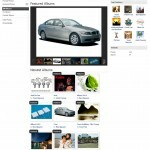 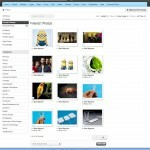 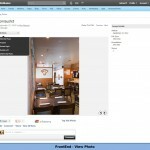 Advanced Photo is an efficient assistance for your members in uploading and sharing their photos site-wide. 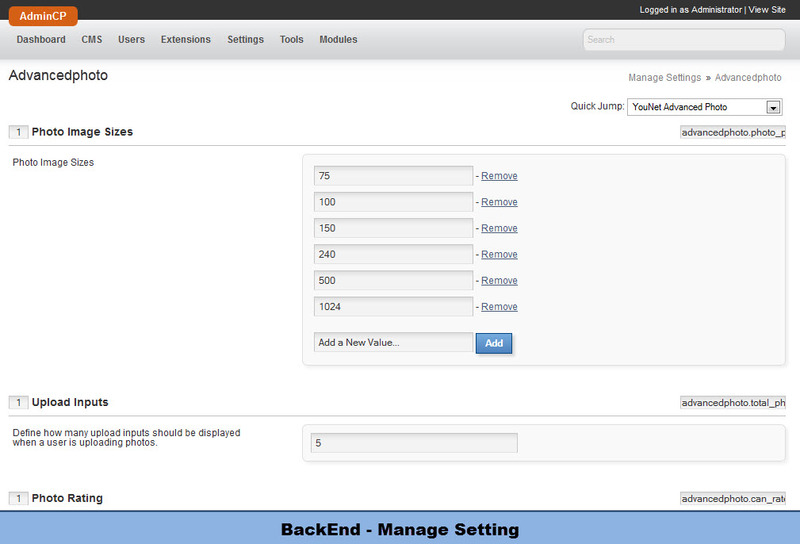 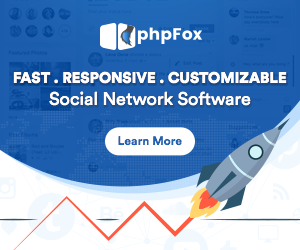 Being enhanced from basic PHPfox Photo, Advanced Photo is inherited basic features and at the same time improved with new ones. 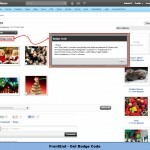 With Advanced Photo, your members can tag friends to their photos or albums to notify or embed them to other external website by using Badge Code and so on. 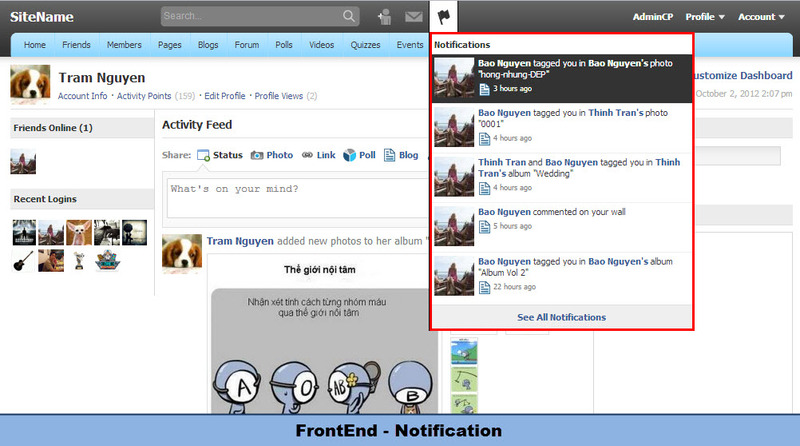 Moreover, its interface is a huge innovation. 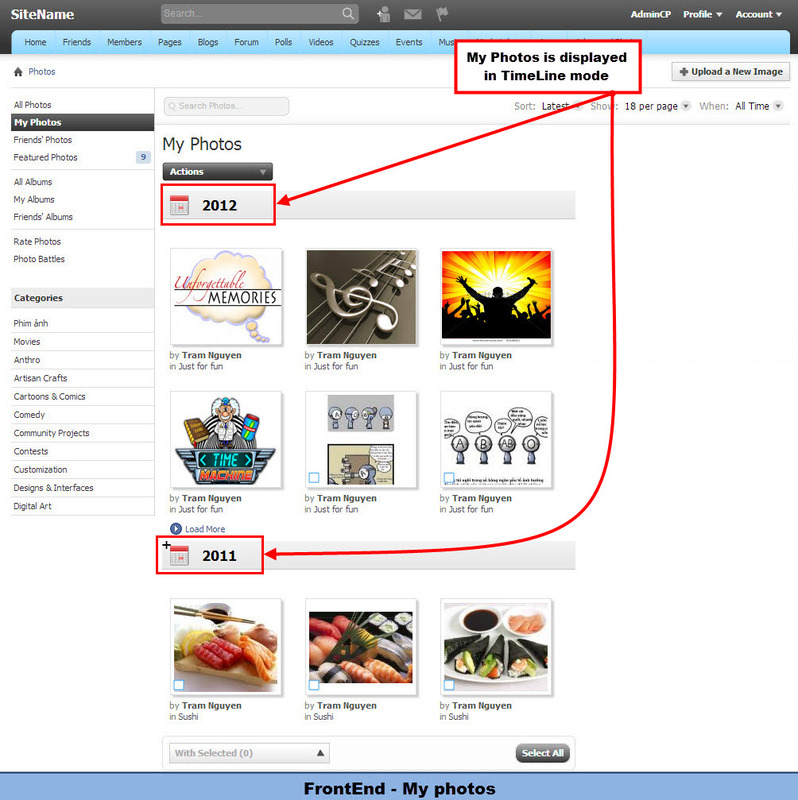 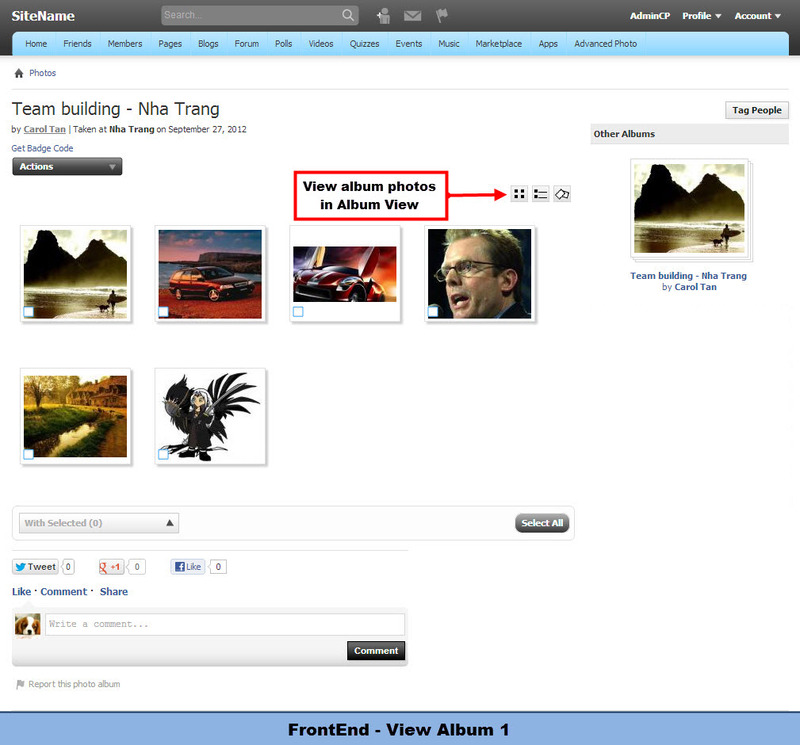 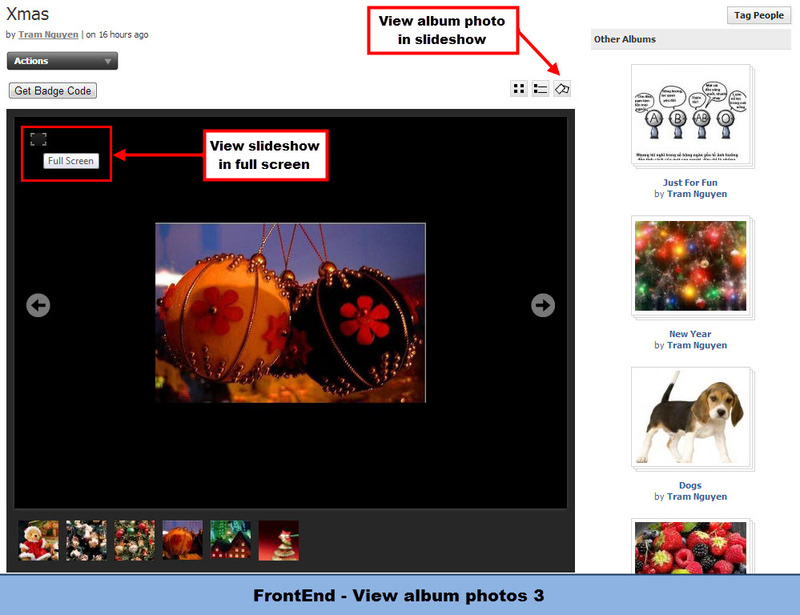 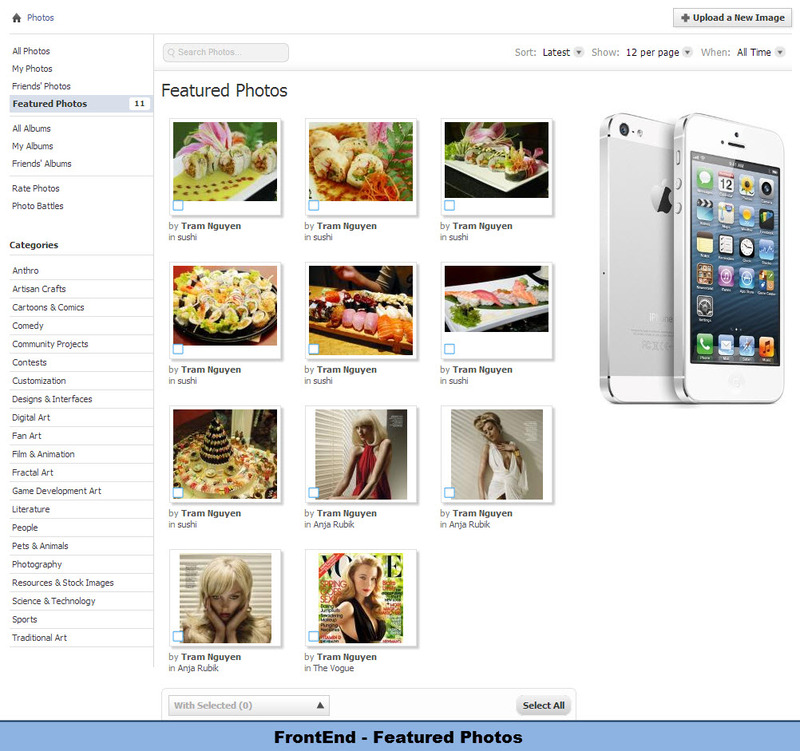 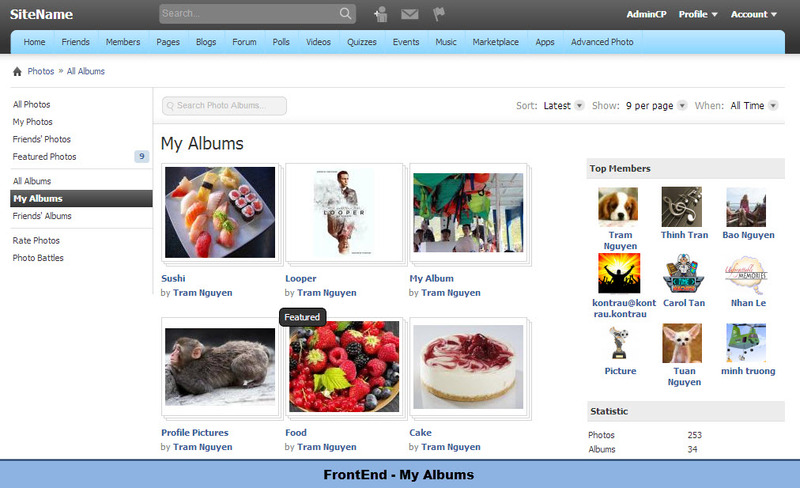 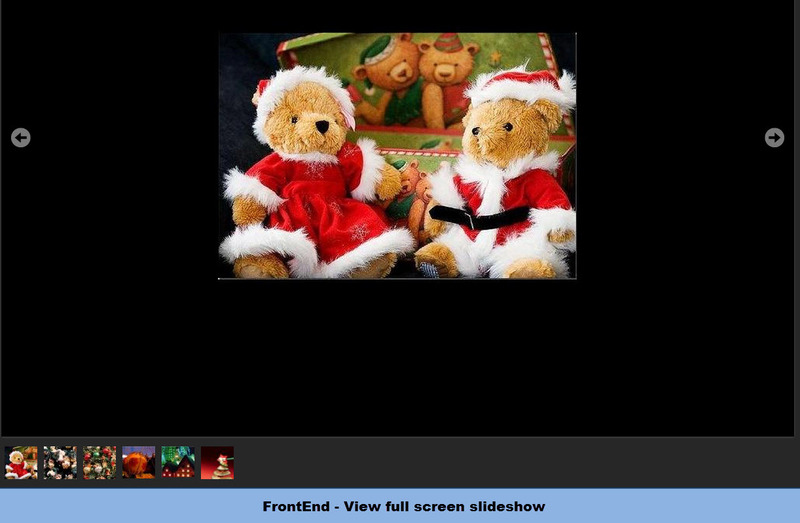 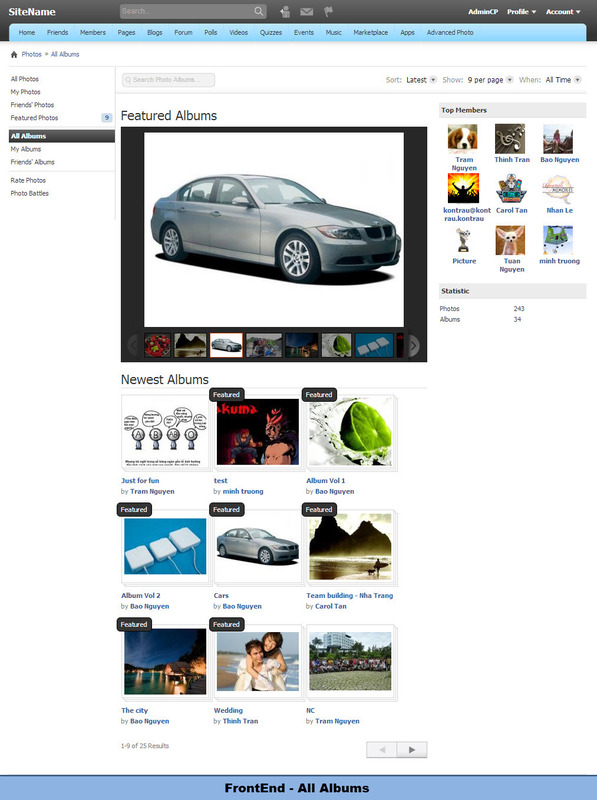 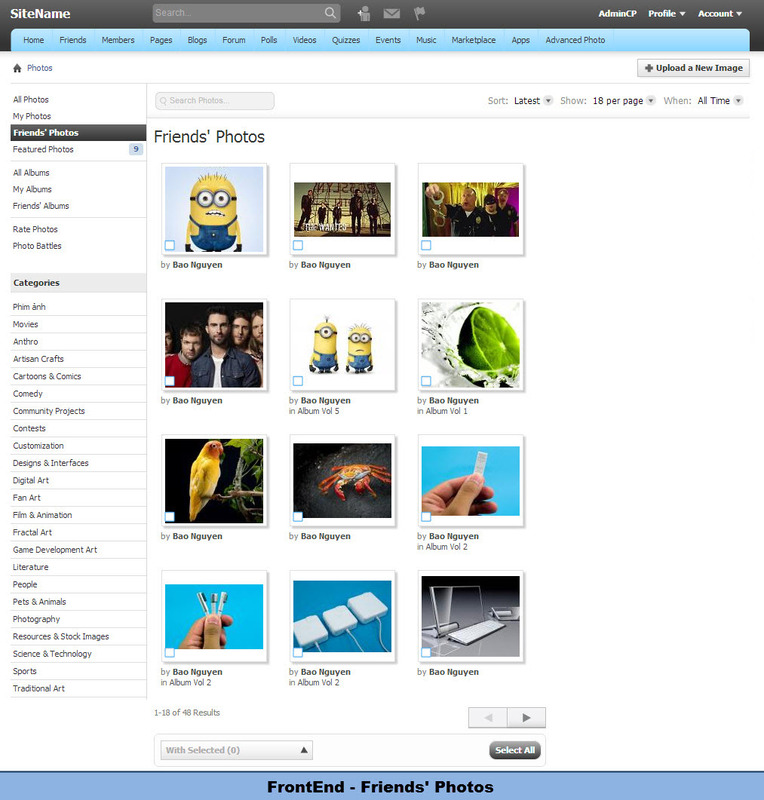 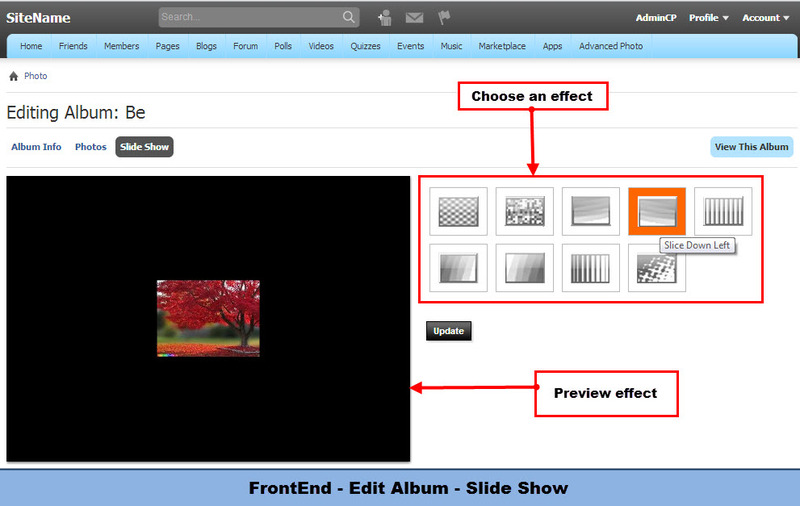 All featured photos and albums are displayed in slideshow, view a photo in popup window like Facebook, view photos of an album in slideshow mode with effect, My Photo is built in TimeLine structure, etc. 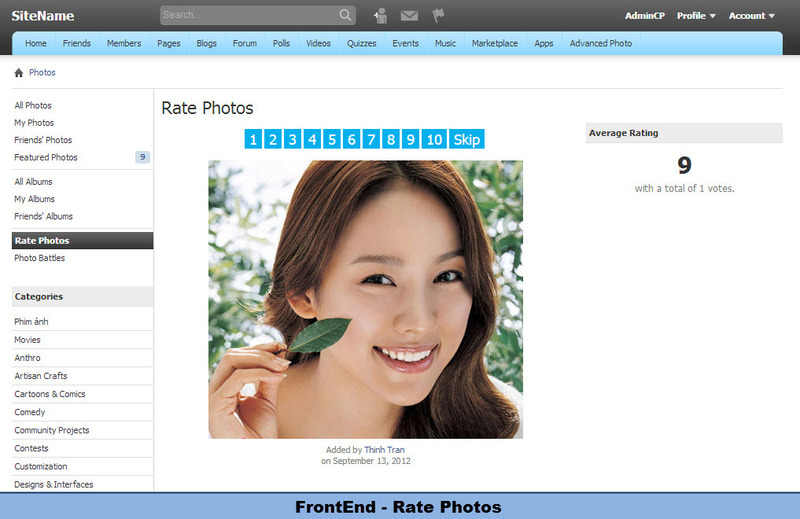 With the above features and innovation in interface, we are sure that Advanced Photo will satisfy your members in sharing and enjoying photos as well as increase your site’s traffic. 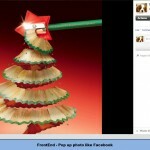 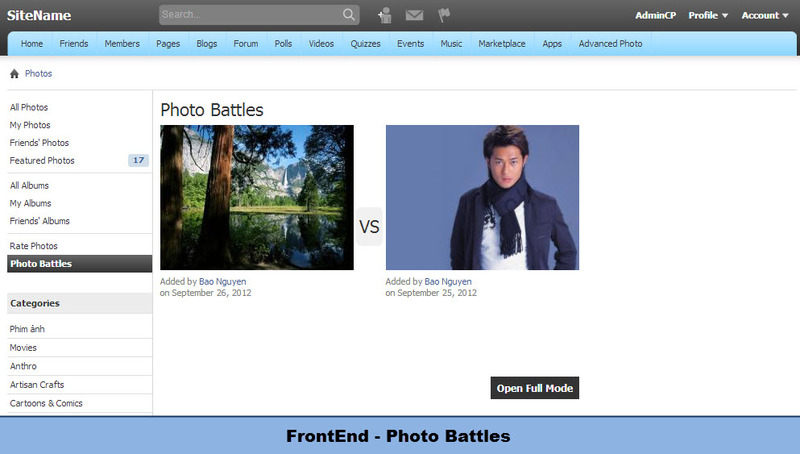 Question 1: Is it possible to upload more than 1 photo on feed? 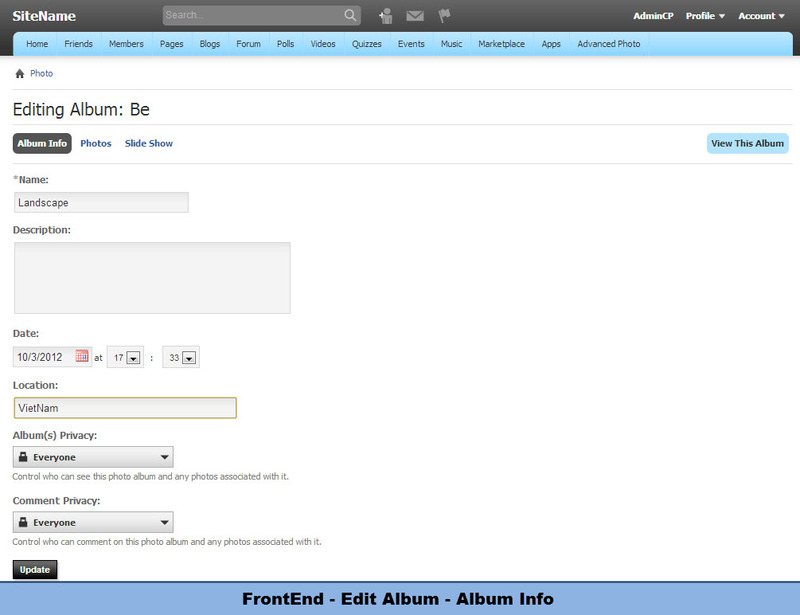 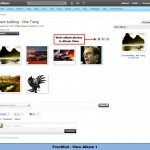 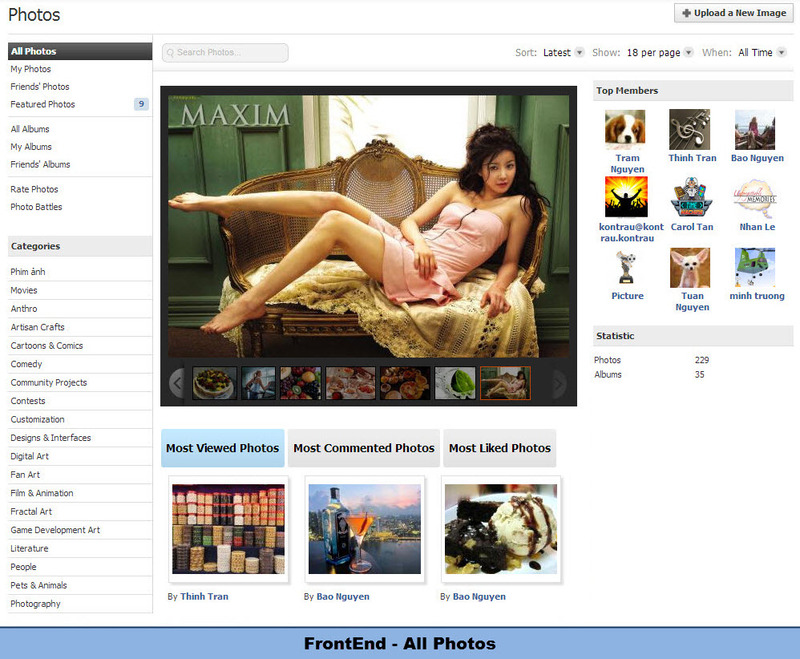 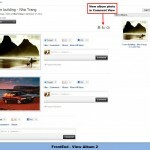 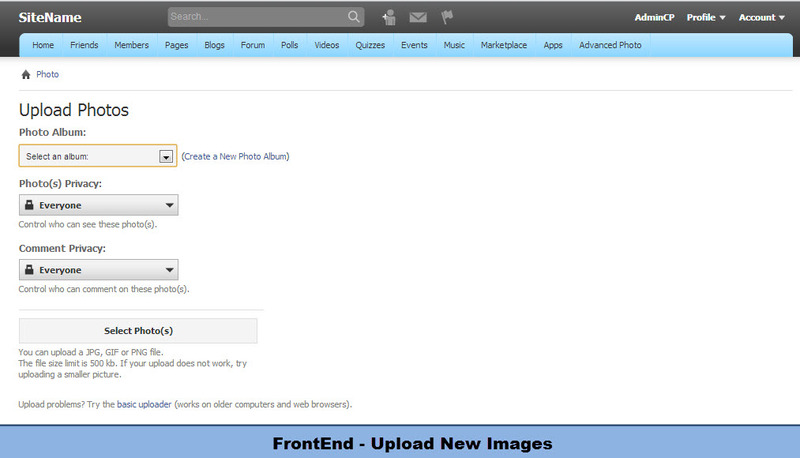 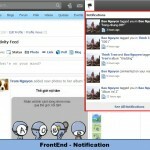 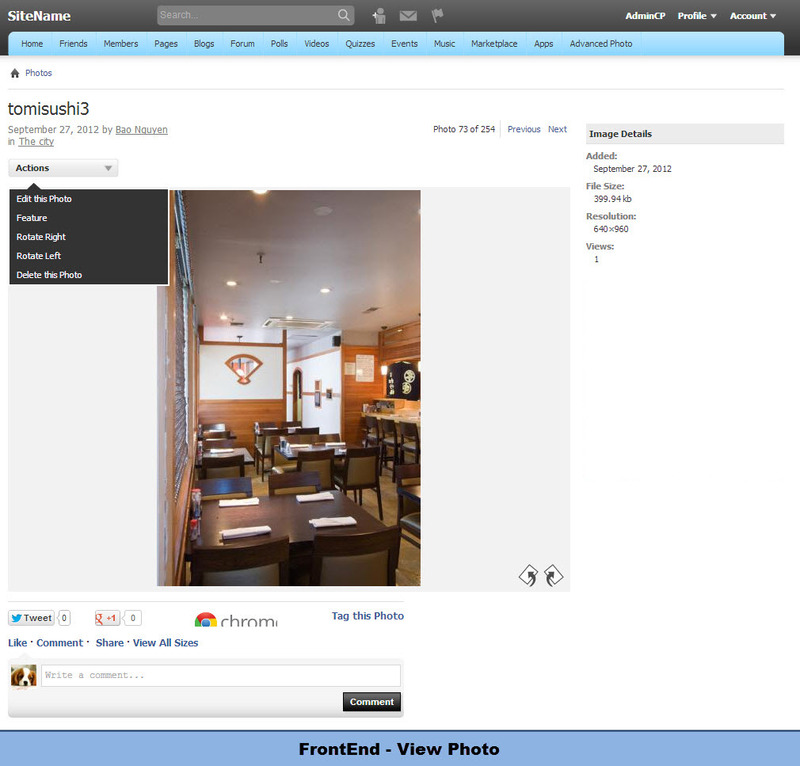 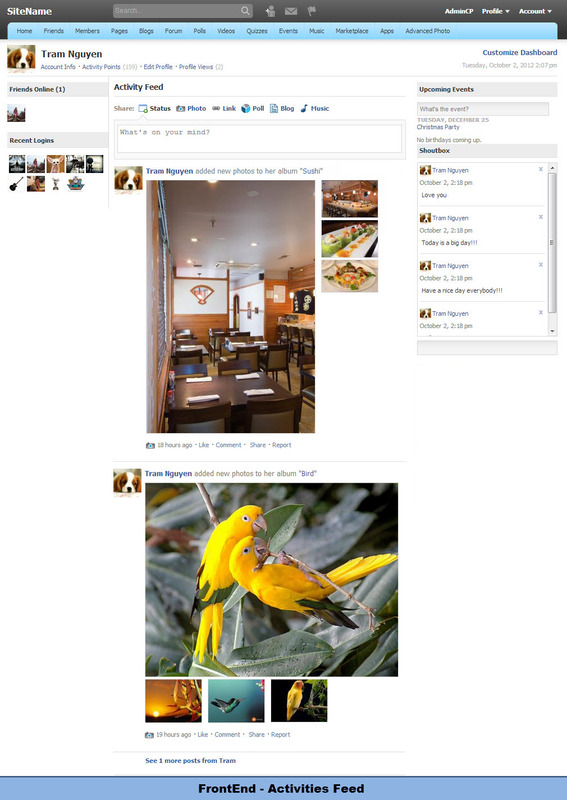 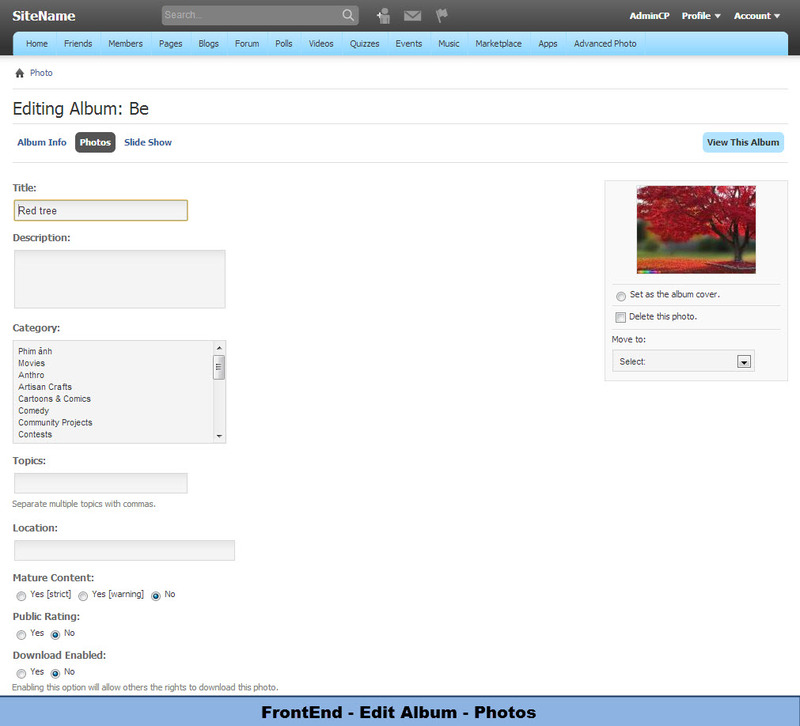 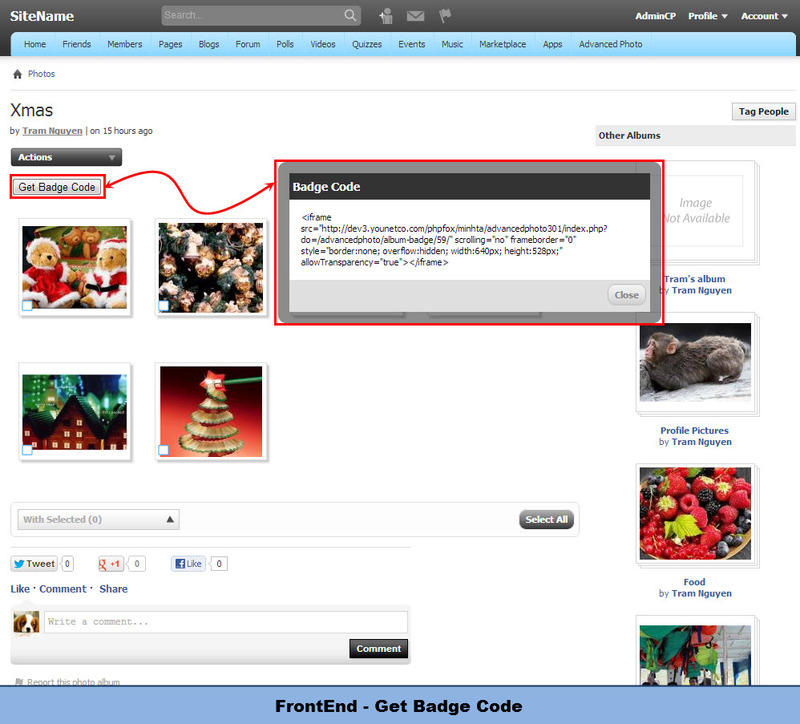 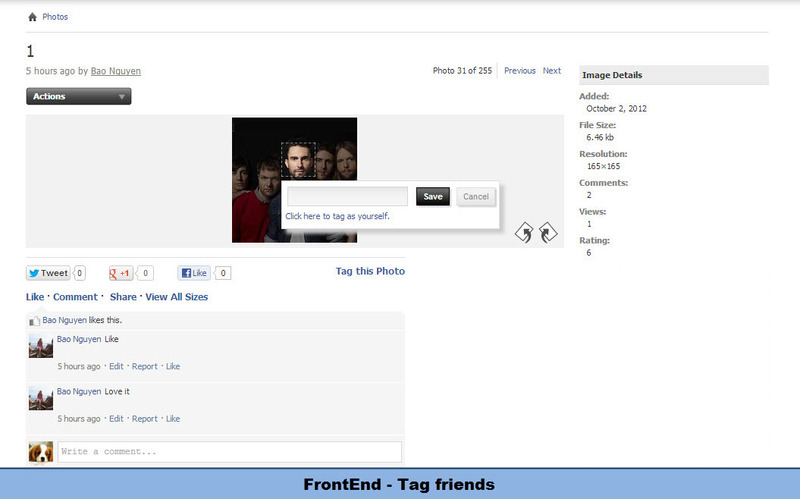 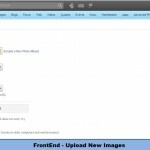 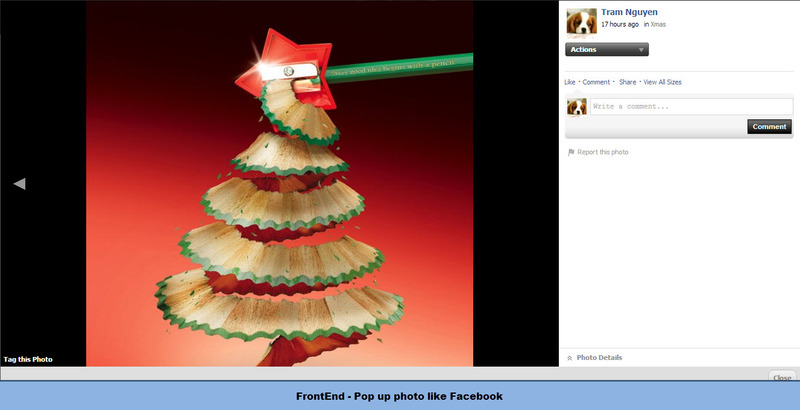 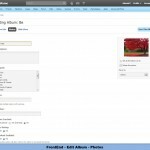 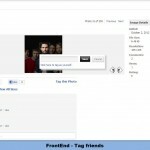 Question 2: Why does it not showing the “Suggestion” and “Publish to other social sites” popups after publishing a photo? 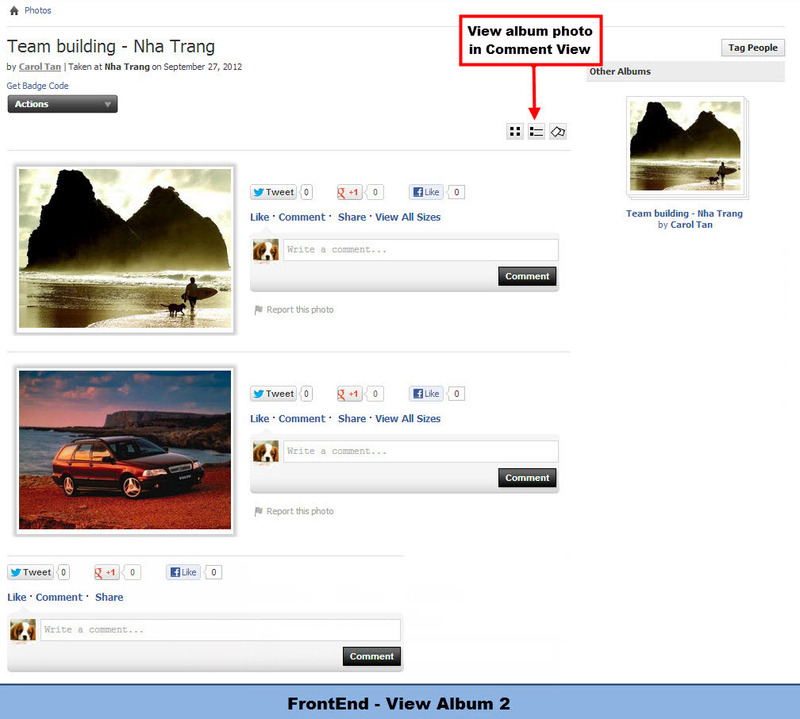 Question 3: Can I remove all different sizes of picture and just keep the big one?